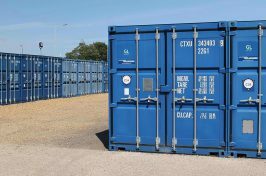 From time to time you may need short term storage or even a little extra room at home. 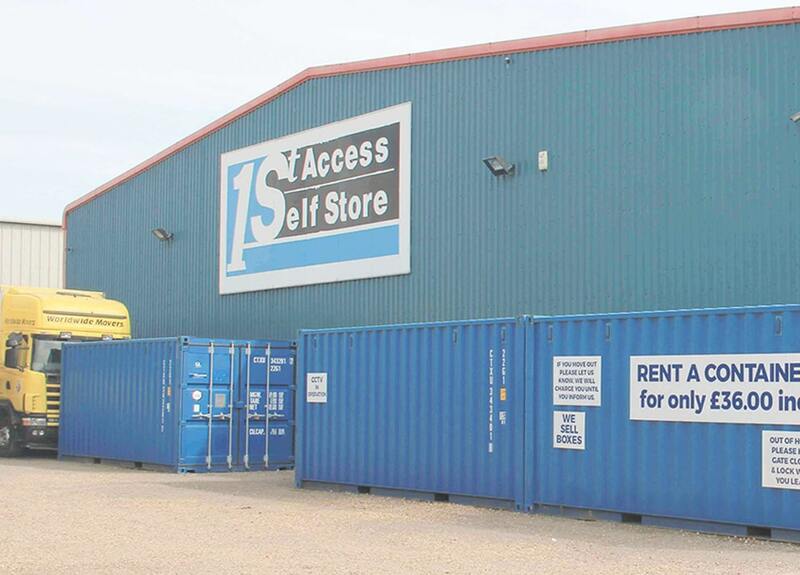 We have units in a variety of sizes - depending on your needs, we have a solution! Use our checklist to check the unit size you need. If the amount you store reduces, let us know. 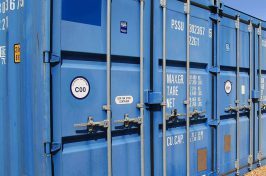 We have compiled this self-pack advice which we hope will assist you in our preparation for the move. 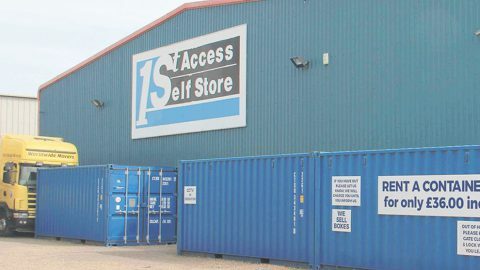 If you’re in need of secure, flexible and reliable storage units, 1st Access Self Store should be your first port of call. 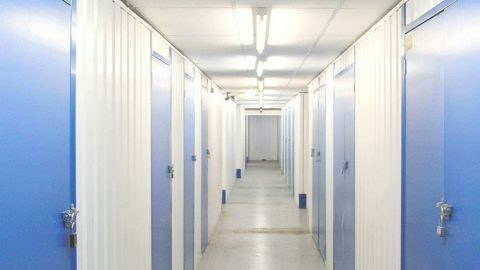 We offer secure storage for items of all kinds, so whether you need somewhere to put some furniture, or you need document archiving services, we’ve got exactly what you need. 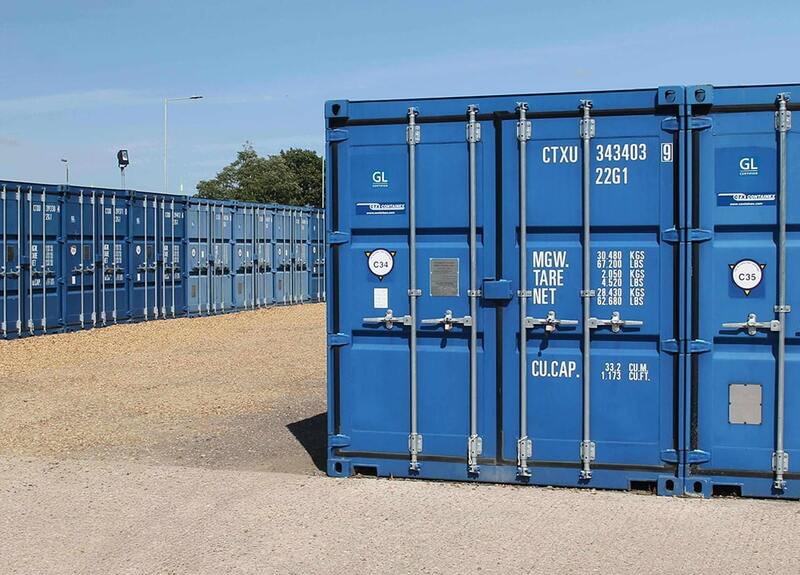 Our self storage units are available in a variety of sizes, each one offering flexibility in terms of length of hire, so you can be sure we’ve got the solution for you. 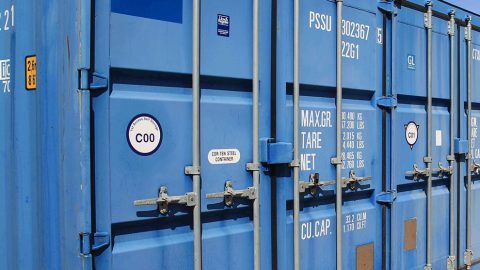 We understand that peace of mind regarding the safety of your possessions is of the utmost importance, which is why we endeavour to offer the most secure container storage solutions in the area. 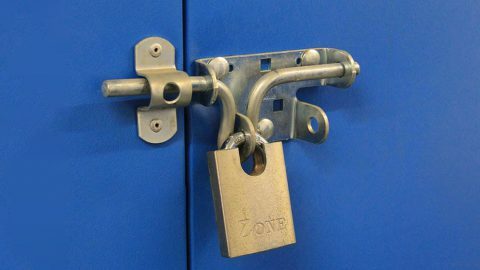 Even though our units are as secure as can be, for extra peace of mind we also offer optional insurance for those renting storage space from us. 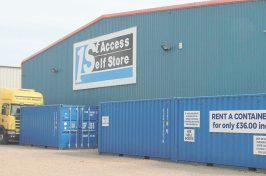 We’ve been providing customers in Peterborough, Spalding and Corby and the surrounding areas with secure self storage for years, and we pride ourselves on offering unmatched service each and every time. 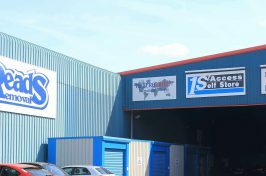 Our units are based in Peterborough, so whether you’re from Peterborough itself or based a short drive away, we can help. For more information about the service we provide, please feel free to get in touch with us today.